Japanese mission churches, Japanese social clubs, and Japanese language schools supported many activities for Issei and Nisei. Like many other immigrants to America, Issei wanted their children to attend language schools to learn their native language and customs, so they would not lose their heritage in America. After attending public school all day, Nisei attended Japanese language schools. 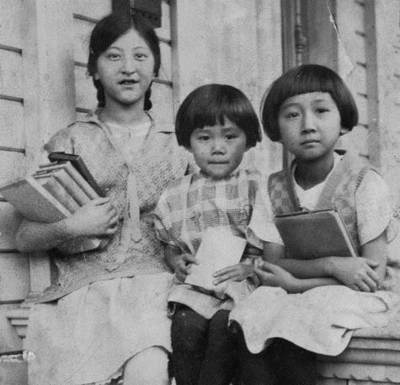 However, because they were required to attend language school, some Nisei were unable to participate in other activities, such as school sports, creating tension between traditional values and American culture.